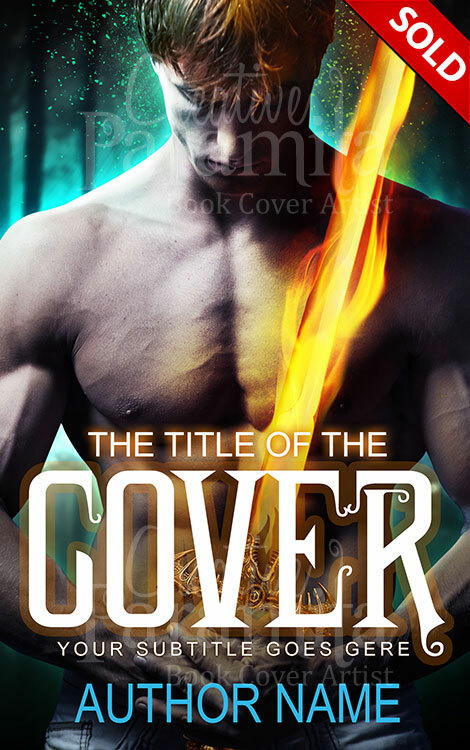 Sword Prince is fantasy premade book cover for sale. 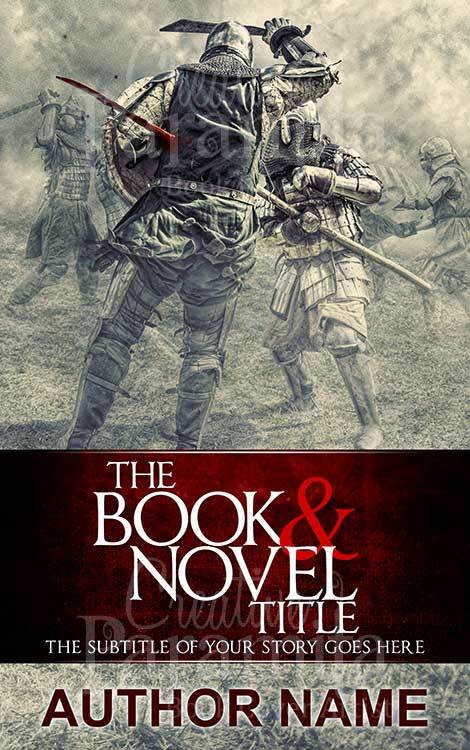 A handsome young prince holding a sword of fire stands heroically on the book cover while a blue aura fills him around. 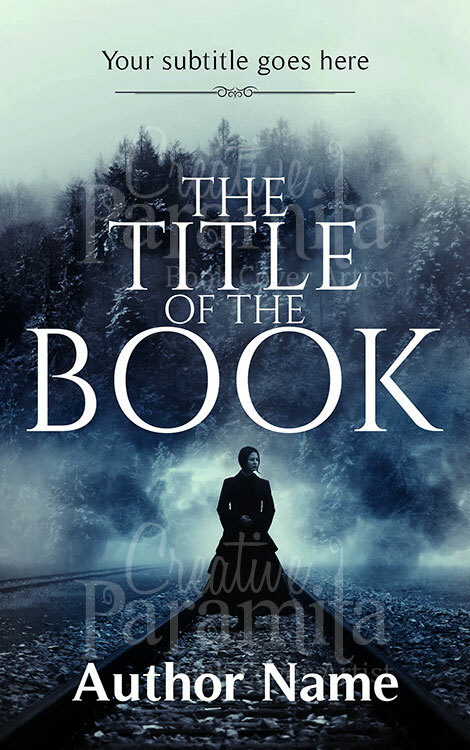 An attractive nice pre-designed book cover for fantasy, thriller or young adult story books. 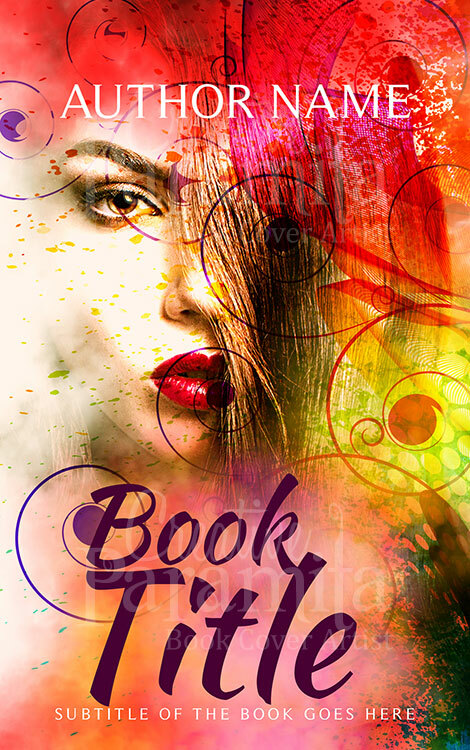 Colorfully designed and attractive styling in title text are key-features of the book cover design.